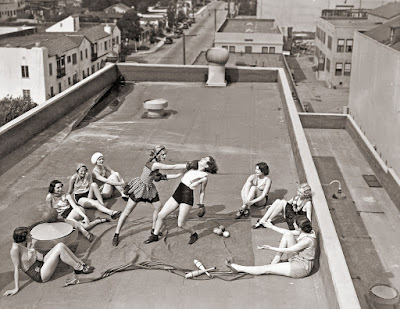 Andreea Croitor: Photo of the Day: Women boxing on a roof. Los Angeles. 1938. 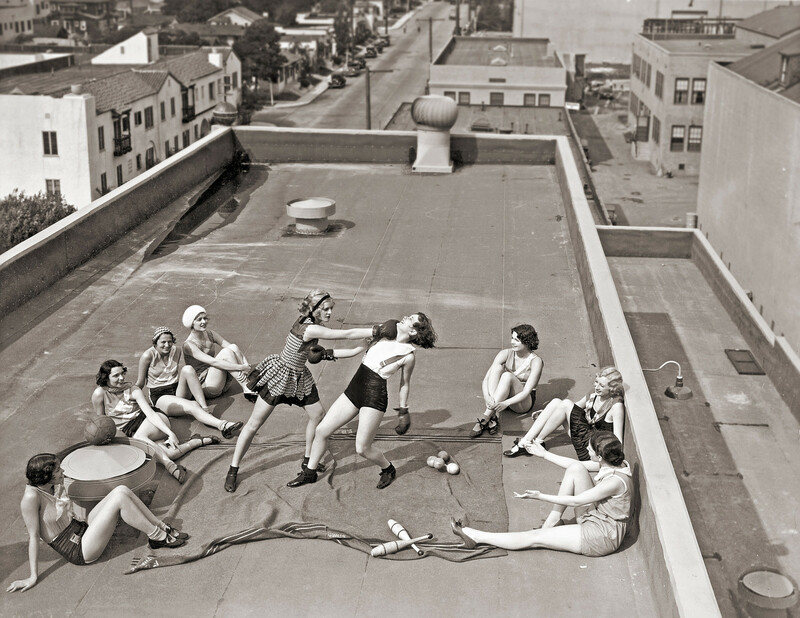 Photo of the Day: Women boxing on a roof. Los Angeles. 1938. Sâmbătă după-amiaza, pe acoperiș. Los Angeles. 1938.